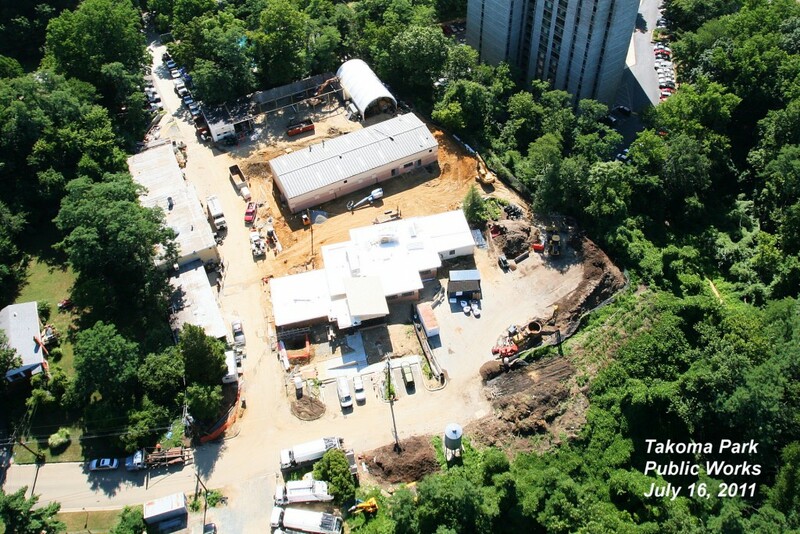 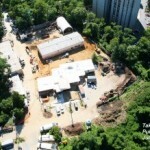 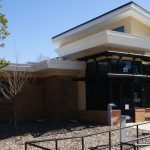 The Takoma park Public Works project was an 8 phase Multi Use Building with 12 closed loop Geothermal Wells and extensive site renovation. 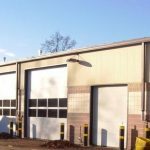 The Maintance Shop consited of a pre engineered metal building. 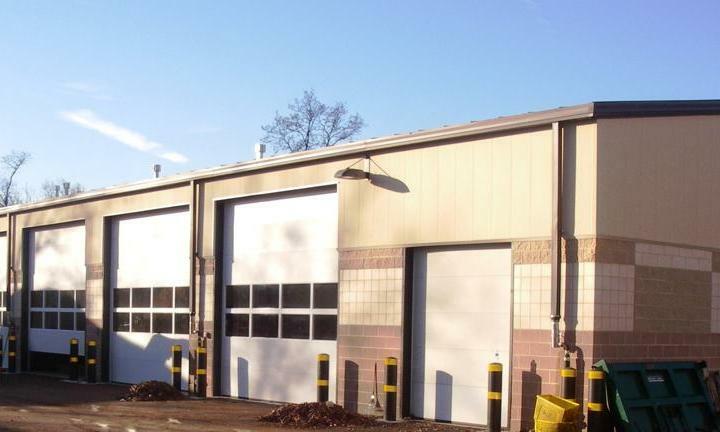 The public Works facility stayed fully operational during the project. 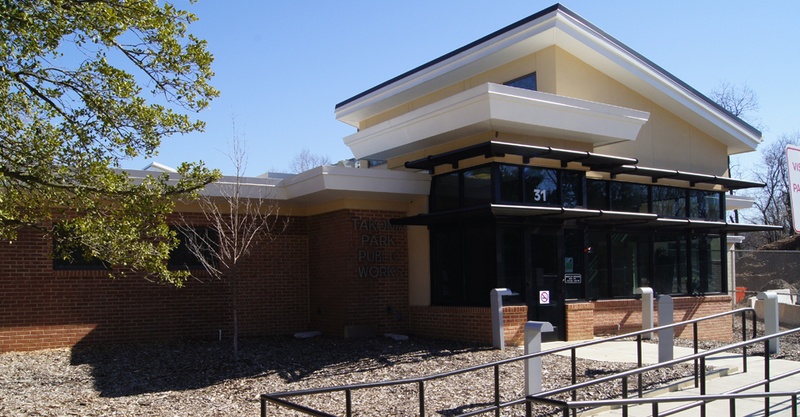 It obtained LEED Silver certification.